I started running about a year and a half ago… I’m not fast, I don’t run very far, and I don’t really enjoy the process. However, it’s where I run, that makes it all worth while. From my home in Ocean Grove, I can head north to Asbury Park or run the same distance heading south, through Bradley Beach & Avon by the Sea. 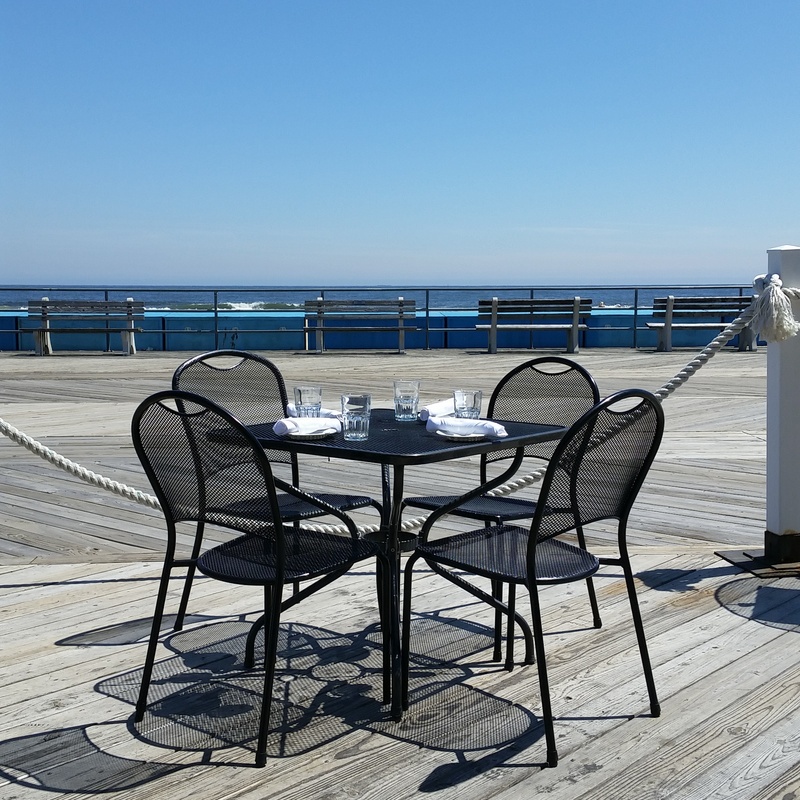 All 4 of these towns offer something a little different, but what they have in common is a gorgeous, uninterrupted stretch of boardwalk along the Atlantic Ocean. This time of year is the best… perfect temperatures, empty beaches and photo opps galore. I try not to stop WHILE I’m running, but sometimes, something just catches my eye and I have to pause & grab it. At the end of my run, I usually wander down to the water’s edge as a little “reward” for completing the dreaded task. 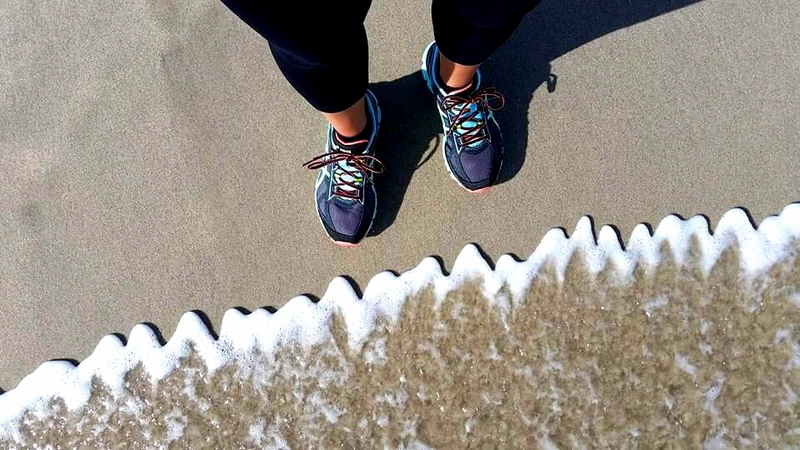 There’s nothing better than the sound of the waves, the cool breeze & a feeling of accomplishment to start the day. Here’s a little glimpse from the past couple of weeks… Enjoy! 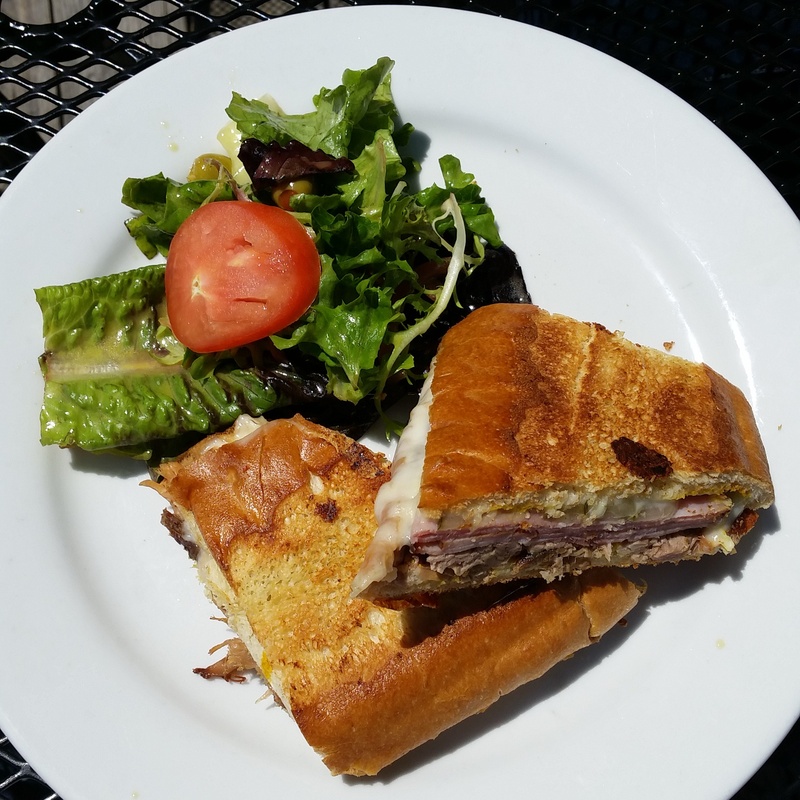 It was finally sunny & warm enough on Saturday to enjoy a nice lunch outdoors, so we headed to Cubacan on the Asbury Park Boardwalk. I had been once before & loved it, but somehow just never made it back… what a mistake! Now onto the food… Unfortunately, I’m a sucker for Ceviche and absolutely loved it the last time I was here, so I had no choice but to order it again. 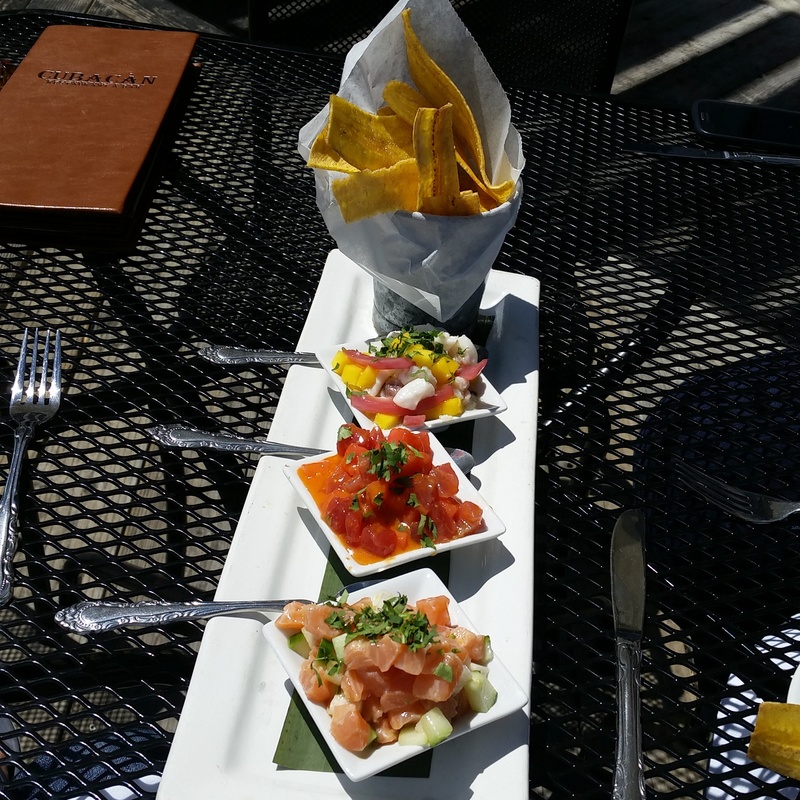 The menu offers 4 different types of fish: Rock Shrimp, Red Snapper, Spicy Tuna & Rum Cured Salmon, each prepared in their own unique sauce. Or you can order the Sampler and select 3 of the 4, which is what we did. We passed on the shrimp and enjoyed the other 3, served with perfectly salted, light, crisp Plantain Chips. This was a big portion… more than enough for 2 people to share. 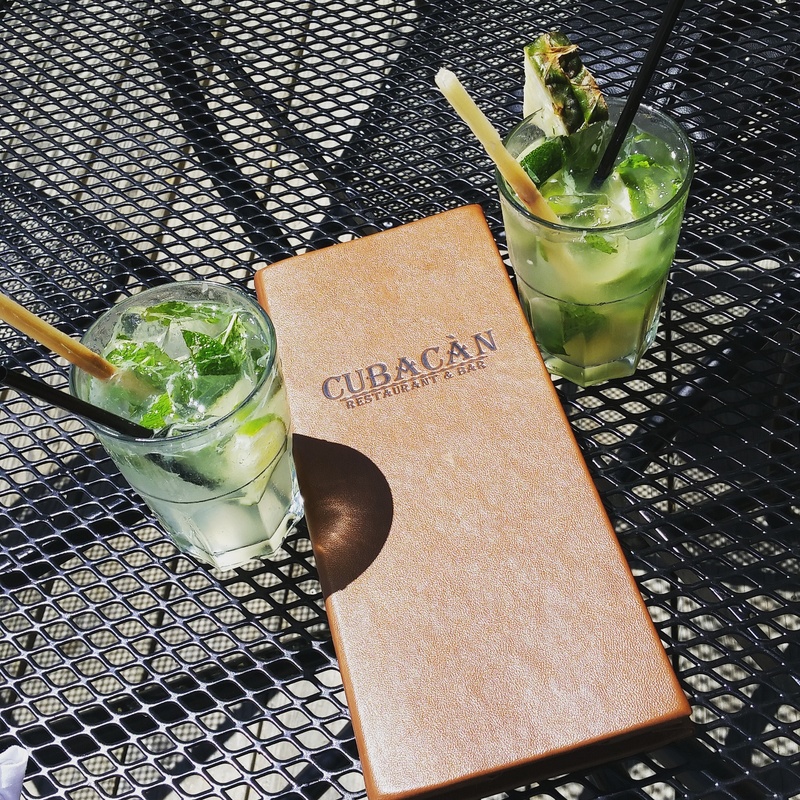 Eating outside on the Boardwalk is amazing, but I should also mention that the indoor atmosphere is equally as pleasing… Cuban music, palm trees and tropical decor truly make you feel like you’re away on vacation. Inside or out, it’s definitely worth a visit. A perfect day for a seat outside!